The Environmental Center was awarded a one-year grant in the amount of $5,000 to fund a FoodCorps Service Member and to support the Central Oregon Garden Educators Network. The Environmental Center is committed to increasing garden-based learning opportunities for schools across Central Oregon. Garden activities and education provide a wide range of positive benefits for kids, communities and the environment. Research indicates that integrating garden-based learning into the school environment generates a variety of positive outcomes for students – including physical, intellectual, psychological and more. 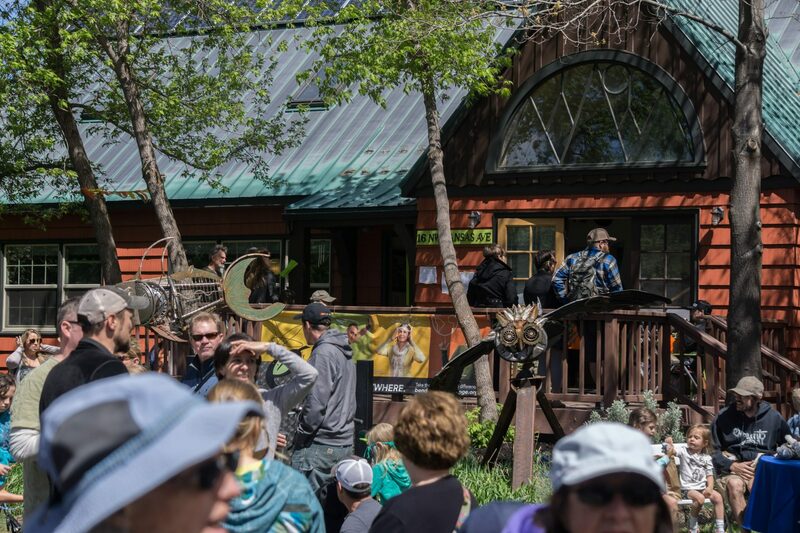 The Environmental Center has operated a learning garden for nine years at their facility on Kansas Ave in Bend. In 2017, we took our experience gardening with youth and expanded it to create a “Garden for Every School” initiative in order to support garden education in schools across the region. The Environmental Center now provides classroom and garden lessons with partner schools through a FoodCorps service member; organizes garden educator network events through its role as the regional school garden education hub; provides garden grants and technical assistance to local schools; and supports the school district in school garden development. 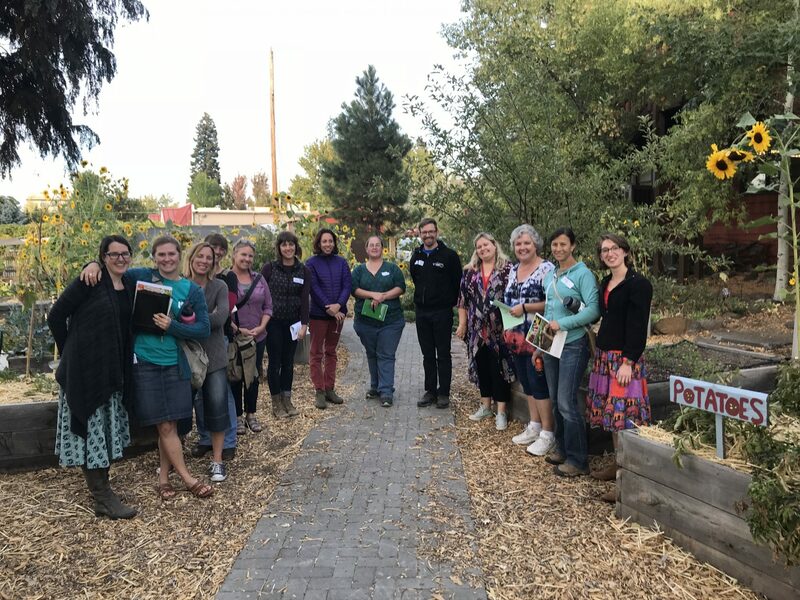 The Garden Educator Network, launched in 2016, provides regular opportunities for garden educators to connect through peer-to-peer learning, problem-solving, and resource sharing. In the coming year, these grant funds will provide the community with at least one training and two networking events, including a garden site tour. The Environmental Center has hosted a FoodCorps service member annually since 2017. These dedicated individuals work with schools with the greatest need (Title 1 schools) to provide intensive support to sustain garden-based learning. Tracy Ryan, the current service member, provides nutrition and garden education services to Three Rivers Elementary School and Bear Creek Elementary School. In the coming year, these grant funds will support this partnership with FoodCorps, allowing Tracy to reach a minimum of 400 students. “We are grateful to the Cow Creek Umpqua Indian Foundation for the support of our work to expand garden based learning into schools, and to help connect kids to healthy food in school,” said Denise Rowcroft, School Gardens Manager. Learn more about The Environmental Center’s school garden initiative here. Grant checks were distributed during a ceremony on January 9, 2019. The Cow Creek Umpqua Indian Foundation awarded a total of $496,550 to 73 organizations across Oregon.